Manila, Philippines - Filipinos may expect a brighter sky tonight, July 12 due to the first 'supermoon' this 2014. The weather bureau PAGASA announced that a “super moon” phenomenon occurs when the moon’s closest approach (lunar perigee) to the earth coincides with the full moon. The moon is brighter on Saturday which will appear 10 percent bigger than ordinary moons with illumination expected to reach 99 percent. The full moon will rise at 6:15 p.m. on Saturday and will set at 5:03 a.m. on Sunday. Its closest approach will be on July 13 at 8:28 a.m. at about 358,258 kilometers (km), Jose Mendoza of PAGASA said to the media. PAGASA also said that super moon will bring higher-than-usual tides. High tide, particularly along Manila Bay, at around 10:00 on Sunday morning is forecast to reach 1.46 meters. Mendoza explained that the effect of supermoon is “only minimal and will not cause flooding.” “It will appear like the usual waves,” he added. 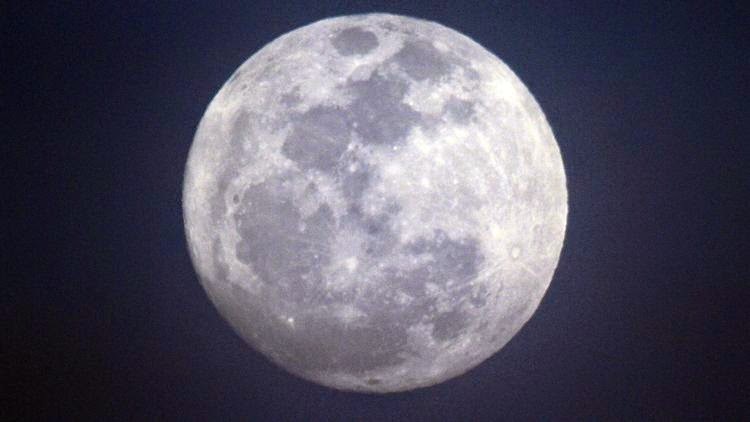 The scientific phenomenon also known as "perigee moon" will appear not only on July 12, but on August 10 and September 9, all on days that full moons are expected, according to NASA. Mendoza added that the super moon next month will be the closest moon to Earth this year with a distance of 356,896 kms. In the latest weather bulletin released by PAGASA on Saturday morning, an Intertropical Convergence Zone (ITCZ) is said to affect Mindanao region. Palawan and Mindanao will have cloudy skies with light to moderate rains and thunderstorms. Moderate to strong winds blowing from the southwest to south will prevail over Luzon and its coastal waters will be moderate to rough. Light to moderate winds blowing from the south to southwest will prevail over the rest of the country with slight to moderate seas.